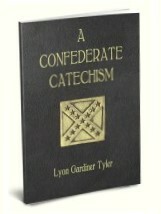 The author, a native of Baton Rogue, Lousiana, records her experiences as a young lady living in the Confederacy during the War Between the States. 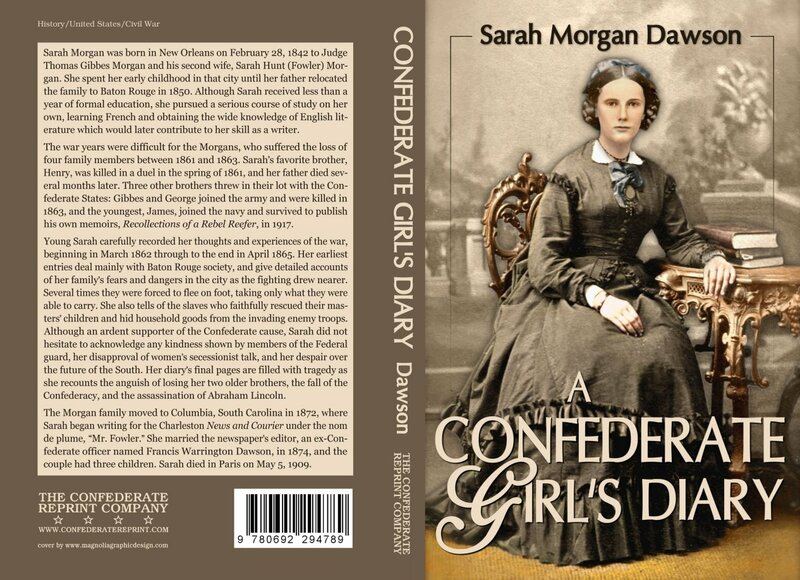 The war divided her family when her eldest brother decided to remain loyal to the Union and three of her other brothers accepted positions in the Confederate Army. 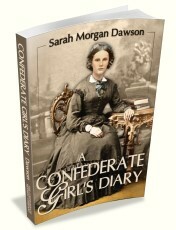 Her diary is filled with personal insights and emotion and is one of the more exceptional first-hand accounts of the war years of 1861-1865. 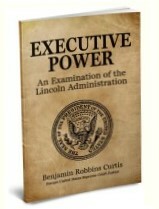 Also available in AUDIO FORMAT.